The clay product and refractory manufacturing market consists of sales of clay product and refractory products by entities (organizations, sole traders and partnerships) engaged in shaping, molding, glazing, and firing pottery, ceramics, plumbing fixtures, and electrical supplies made entirely or partly of clay or other ceramic materials, refractories, non-clay refractories, ceramic tiles, bricks, and other structural clay building materials. Clay is procured from mining or quarrying companies, loaded by truck or front-end loader into a primary crusher, transferred to grinding mills, and further processed using grinding, mixing, cutting, shaping, and honing. Refractory materials are heated and then formed into bricks or other shapes for use in industrial applications. Equipment and tools used in clay product manufacturing include crushers, grinders, wire cutters, high-pressure cylinders, rollers, dryers, and burners. Clay products find applications in the construction, steel making, cosmetics, and food industry. 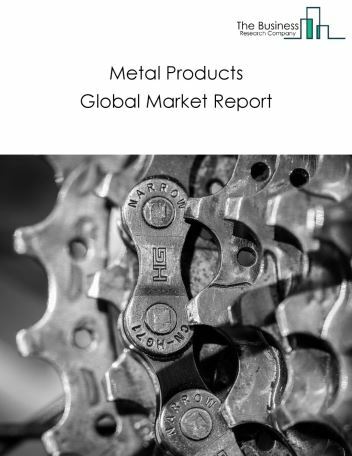 Major players in the global clay product and refractory manufacturing market include Dal-Tile, Gerber Plumbing Fixtures, RHI AG, Vesuvius, Kyocera. 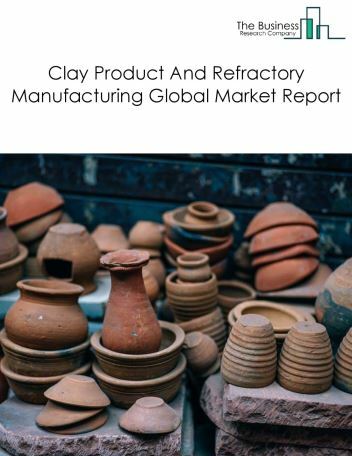 The clay product and refractory manufacturing market size is expected to reach a higher value by 2022, significantly growing at a steady CAGR during the forecast period. 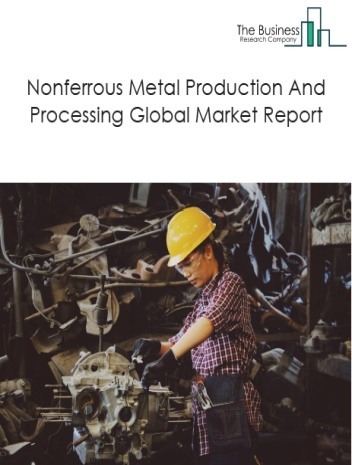 The growth in the clay product and refractory manufacturing market is due to increase in new vehicle sales in rapidly developing countries such as china and India owing to rise in disposable income, growing population. 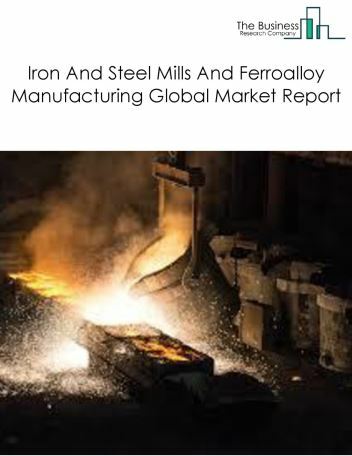 However, the market for clay product and refractory manufacturing is expected to face certain restraints from several factors such as interest rate increases, workforce issues. 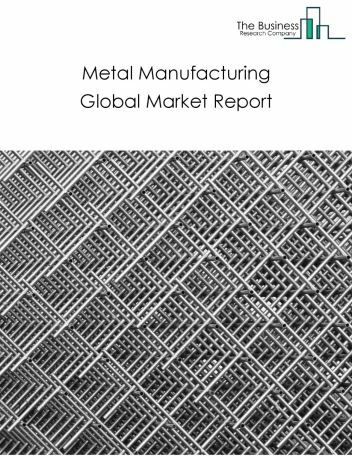 The global clay product and refractory manufacturing market is further segmented based on type and geography. By Type - The clay product and refractory manufacturing market is segmented into pottery, ceramics, and plumbing fixture manufacturing, clay building material and refractories manufacturing. 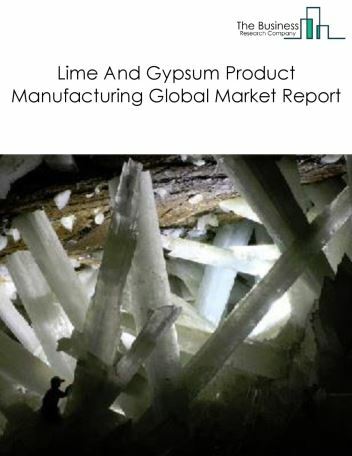 By Geography - The global clay product and refractory manufacturing is segmented into North America, South America, Asia-Pacific, Eastern Europe, Western Europe, Middle East and Africa. 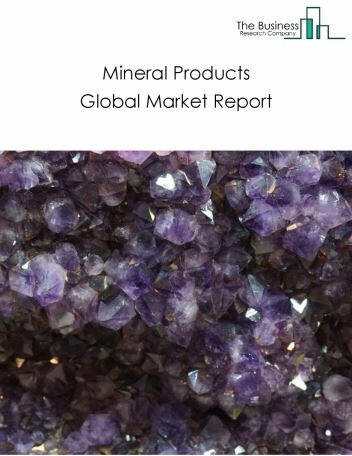 Among these regions, the Asia-Pacific clay product and refractory manufacturing market accounts the largest share in the global clay product and refractory manufacturing market. Hollow clay bricks are replacing solid bricks because they are lighter, strong & durable, cost effective and eco-friendly. Hollow brick is manufactured using waste materials or natural substitutes and formed by placing moist clay in a mold, as the major trends witnessed in the global clay product and refractory manufacturing market. 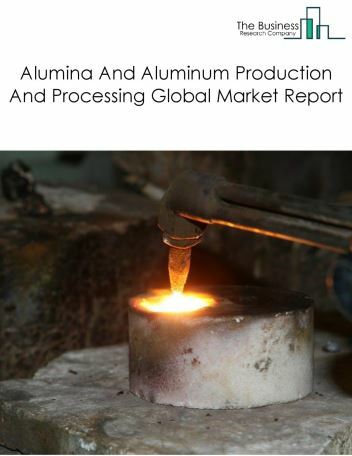 Potential Opportunities in the Clay Product And Refractory Manufacturing Market With increase in positive economic outlook, improved earning capacity, emerging markets growth, the scope and potential for the global clay product and refractory manufacturing market is expected to significantly rise in the forecast period.